River Falls RIM LOT on the south side.Enjoy spectacular views of the Palo Duro Canyon. The ultimate site for building your dream home with panoramic views, a barn or a shop and observe the wildlife from your backyard. Listing provided courtesy of Albert Harris of Keller Williams Realty Amarillo. 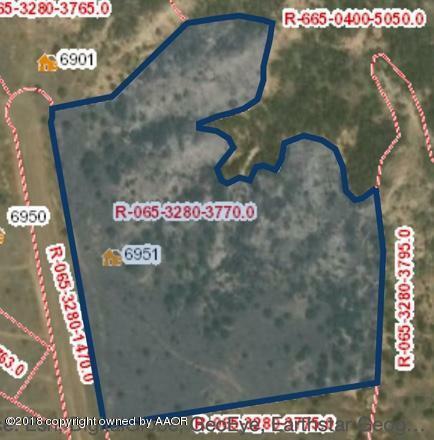 Common Name River Falls Community Features Gated Land Type Unimproved Restrictions Deed RestrictionsNo Mobile Homes School District One Canyon ISD Zone 4000 - All Areas in The 4000'S Zoning Ag. Dist.